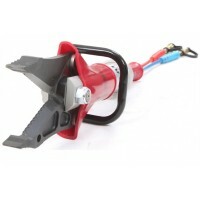 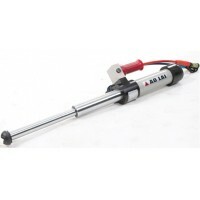 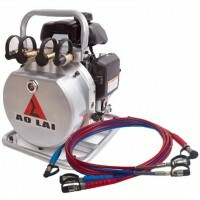 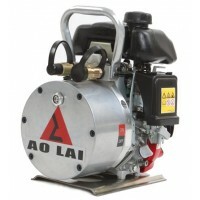 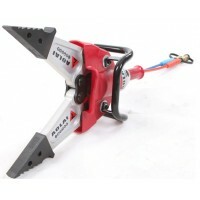 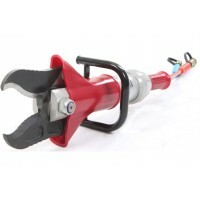 Hydraulic Road Rescue tools, commonly referred to by the general public as the "Jaws of Life" are used by rescuers to cut spread and pull vehicle bodies apart in order to gain access to victims involved in motor vehicle accidents. 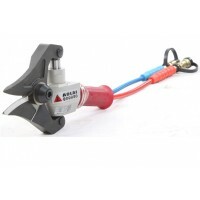 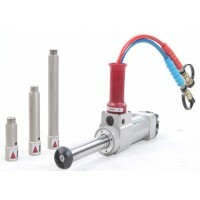 Tools can be powered by manual, petrol or electric powered pumps, this will depend on the application, tool, or by the manufacturer. 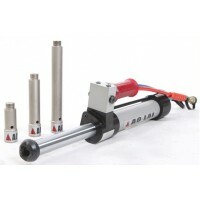 Most are double, acting meaning that the same amount of force can be applied through the range of the cylinder stroke of the tool e.g. 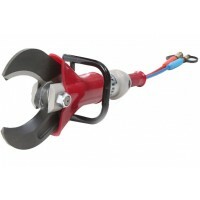 A ram can be used to push or pull, A spreader may spread or crush.